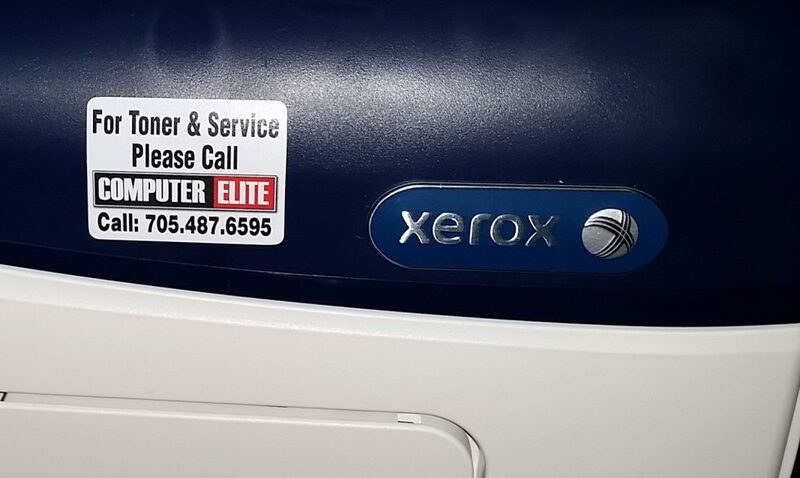 We will design and print custom stickers for any application. 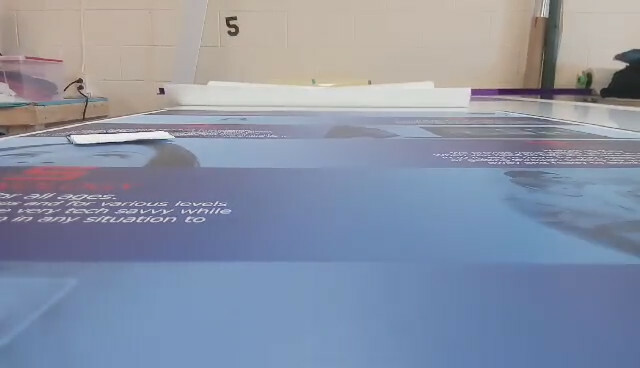 Printed by the sheet this is a very cost effective way to label things with a professional touch. 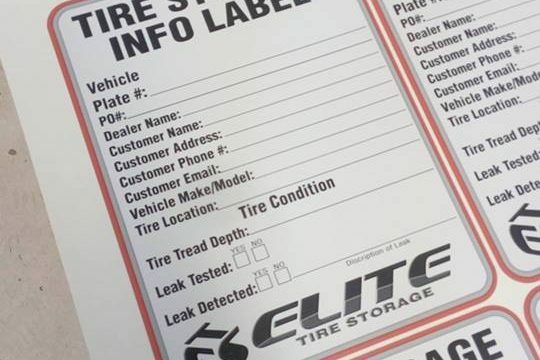 Label equipment in the field to direct your customers to contact you when they need service. Have us design caution stickers to warn of dangers. 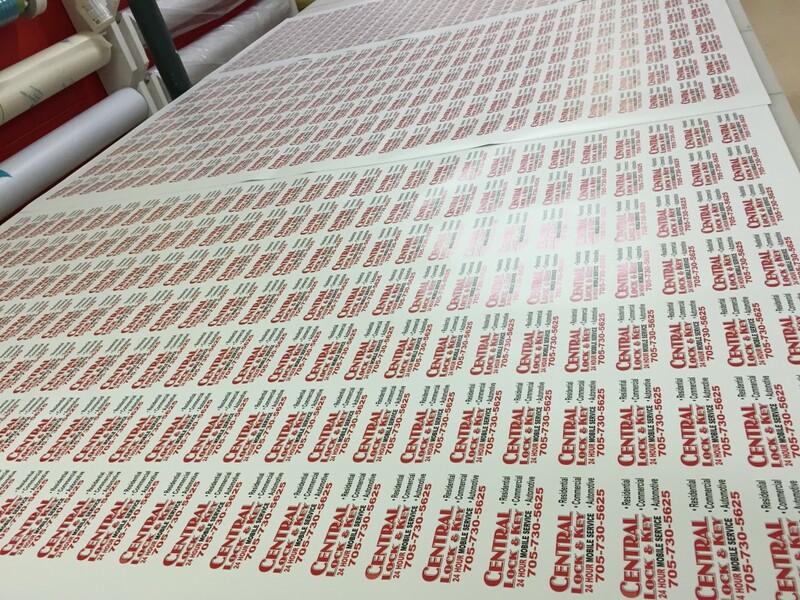 We will print labels for jars, boxes or devices! 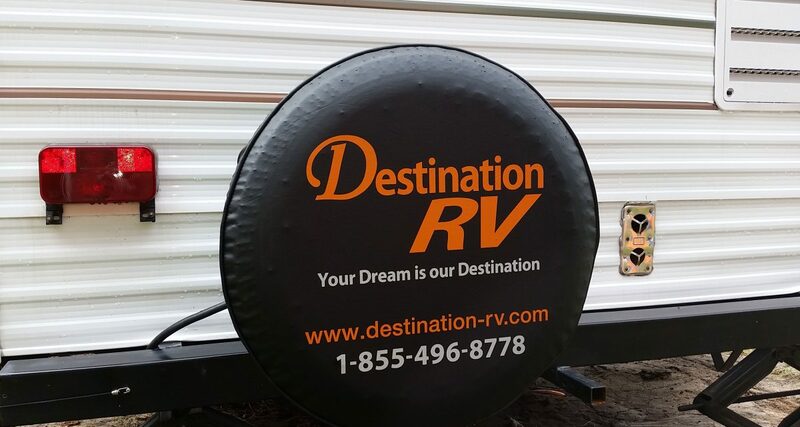 Selling RV's BBQ's, Printers, Cars or anything at all. Make sure the item has your information on it to boost the customer experience and assist in expanding your sales opportunities.